Vamicol adhesive range is made using superior technology, which offers water based adhesives that are long-lasting, durable and provide good sustenance in adverse weather. 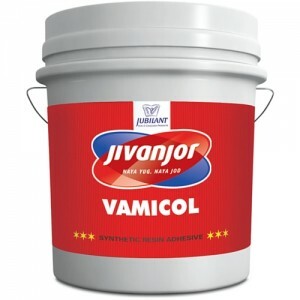 Vamicol is a multi-purpose wood adhesive for long and durable bonding. It is made using superior formulations which result in a better coverage in square feet per kg and make it dry faster. It provides optimum bond strength and hence, is recommended for lamination and wood joinery. 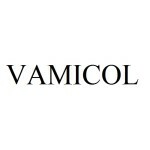 Vamicol-Water Shield is a premium quality adhesive made with superior technology which gives it superior flow and spread ability. It is ideal for wood working in kitchen; bathroom and other wet places as it shields the woodwork in these areas against water and makes it last longer. It doesn’t emit the poisonous gas –formaldehyde, making it a healthier choice for you. Its superior formulations provide a better spread in square feet per kg and make it dry faster, which is why it is perfect for vertical lamination as well. 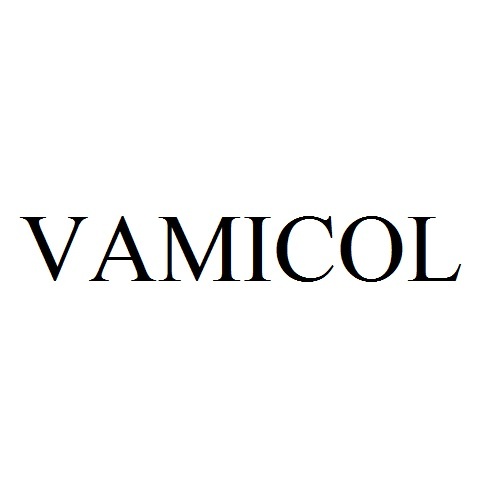 Vamicol is available in attractive packing and in various pack sizes.